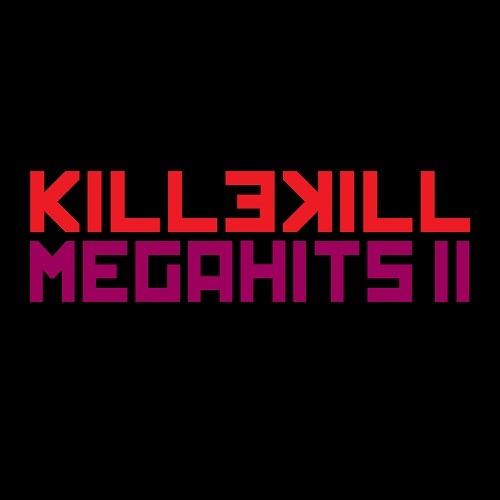 Killekill marks its little jubilee – the 25th entry in the Berlin label’s catalogue – with the second “Megahits” compilation. Killekill has been around since 2008, at first organising weekly club nights at Berghain Kantine and since 2011 running a label that has attracted several international artists. Many of them contribute to rather decent anniversary release that collects party tracks for different tastes and phases on the floor. To start from the most essential: from the inclusion of the Detroit legend Blake Baxter who has been lately absent in the production side, doing only DJ gigs. Now ‘The Prince of Techno’ is virtually brought back from the retirement with a swirling badass jacker, soaked in a mass of robust sequences and bleeps that make “Acid Time Warp Travel” the hardest track from Baxter I can recall. Among my favourites are also “Memory Machine” by the Don’t label founder Jerome Hill who stages Boo Williams-reminiscent snare drum parade and flirts with “Baby Wants To Ride” bassline. Then there’s Eomac’s “Angel In The Marble”, the Irish artist’s coarse stomper fine-tuned with fluorescent pads and reminding of his brilliant remix of “Variation 2” on Ressort Imprint. Good to see also Cassegrain & Tin Man’s return to the label, when they let the acid worms wriggle in buzzing workout “Ad Hoc” that would be a great match to the group’s classic track “Carnal” on Killekill some years ago. Bintus stands for electro’s anarchic and acidic side (“Re-clocking Knob”) while Umwelt adds a melodic touch to the genre in “Gravitational Lens”. Electroclash influences can’t be denied in “Demon Particle Influence” by Detroit Grand Pubahs pres. Techmarine Bottom Feeder and “Nonversation” by The Fool’s Stone feels like a decadent Gigolo-style narrative. Industrial techno crowd will freak out to Furfriend’s penetrative screams and noise engineering (“Numb”), Dez Williams and Kamikaze Space Programme keep the techno dance going and Alex Cortex uses cheerful acid house template in “Tensegrity”. 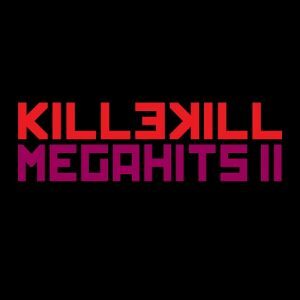 According to Killekill, “Megahits II” closes one chapter and opens another one, hinting that they will start a line of new labels with different profiles ‘to give ourselves the opportunity to feature even more daring artists’.